The City will be implementing Stage 3 Watering Restrictions effective Monday September 11 because of the provincial drought levels. We’re asking for the cooperation of all residents as we try to reduce our water demand by fifty percent. During the month of August, the City distribution system (all residents and businesses) used 321,360 m3 of water – equal in volume to 129 Olympic swimming pools. It’s estimated that only about 100,000 m3 or 1/3 of peak summer demand is used indoors with the remainder used mainly for irrigation. 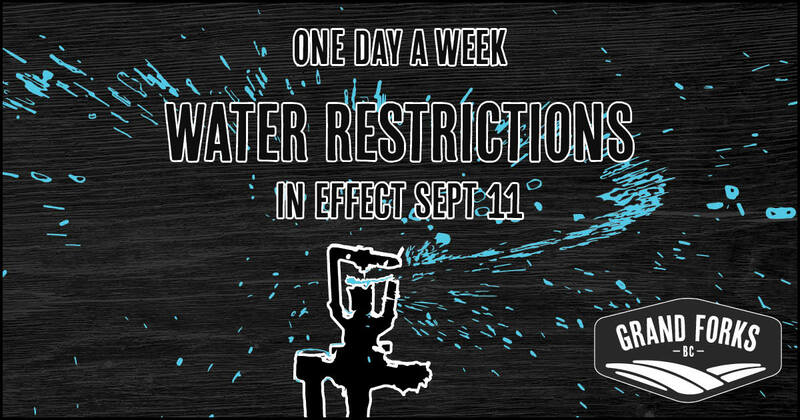 For those consumers connected to the City of Grand Forks water system, outdoor sprinkling is limited to the following days and times. Even numbered civic addresses: Watering is only permitted on Saturdays. Odd numbered civic addresses: Watering is only permitted on Sundays. Automatic Timed Underground Sprinklers – Either From 12:00 am (Midnight) until 4:00am or From 7:00am until 9:00 am & from 7:00pm until 9:00pm but not both. No person shall fill a swimming pool, hot tub, garden pond or decorative fountain at any time; or, wash a vehicle or boat with water. Flower gardens, vegetable gardens and newly planted lawns and landscapes may be hand watered at any time using a hand held nozzle. Any sprinklers running Monday to Friday will be out of compliance with the restrictions and subject to bylaw enforcement. The Kettle River Watershed is now at Drought Level 4 which means that the watershed is experiencing extremely dry conditions where the water supply is insufficient to meet socio-economic and ecosystem needs. Despite using groundwater to supply the water system, the aquifer we draw from interacts with and affects the Kettle River. Our water supply is not at risk of failing at this time but the Kettle River is approaching critical low flows and fish habitat is at risk of drying up or becoming too hot. We all bear responsibility for the impact we have on the environment and the City is being proactive in reducing water demand. The City of Grand Forks is excited to announce that the Universal Water Meter installations are in its final stages. The City is currently contacting home owners who are on the waiting list for water meter installations to arrange for appointments throughout the next several months. Please contact the City at (250) 442-4148 if you did not receive a call by September 4th, 2015 to verify that you are on the list or if you wish to be added to the list. At the same time, City employees will be inspecting the recommended outdoor pit meter installation sites to verify connection points and any installation concerns or challenges. Abiding to sprinkler regulations pays dividends. When using water responsibly and within regulations, power and operational costs are reduced saving our community money. Energy reduction also relates to less greenhouse gas emissions and less draw from our aquifer. A reminder that water restrictions are in place in the City of Grand Forks. Sprinkling will be monitored by Bylaw Enforcement. TAKE NOTICE THAT the City of Grand Forks is requesting written feedback regarding the Water Meter Program from public city utility customers of no more than 500 words per letter regarding the question of more options for water meters. Submissions should be received no later than June 25 at 4:00pm. Drinking Water Week is from May 3-9, 2015. Please join us for refreshments between 12-3 and get to know where your water comes from, everyone is welcome! The City assures its residents that it adheres to all legal requirements and legislation in its business and operations. 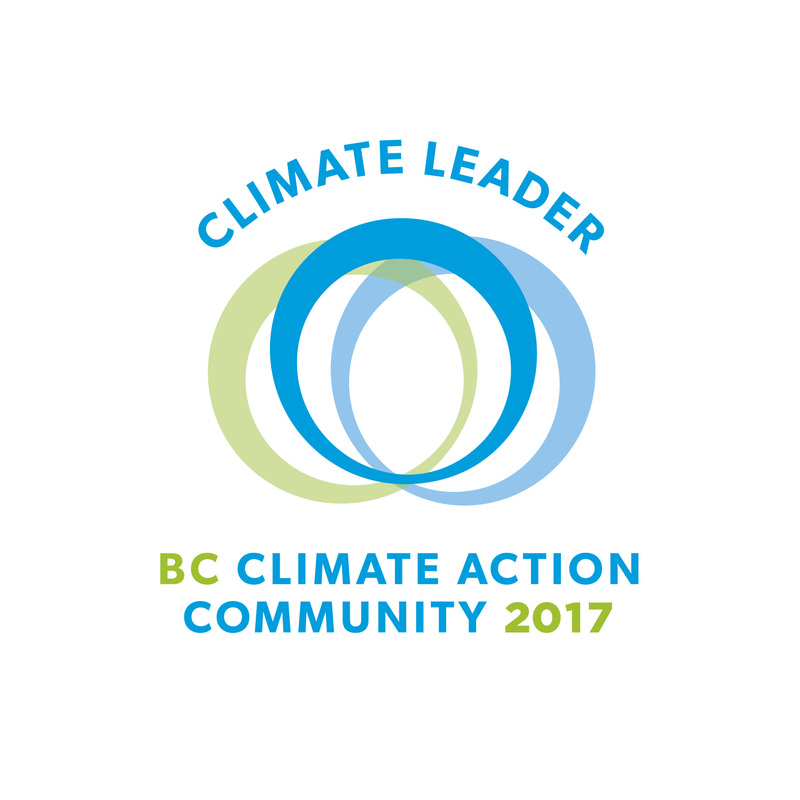 In the case of water meter installation, the City complies explicitly with the BC Plumbing code and the BC Building code. A Certified Water Meter Installer is used to install the meter, which meets the requirements of both the BC Plumbing and BC Building codes as well as the City’s contract with Neptune Technology.